The Disneyland Resort knows how to throw a party and Lunar New Year doesn’t disappoint. Follow me for everything you need to know to get the most out of this celebration. 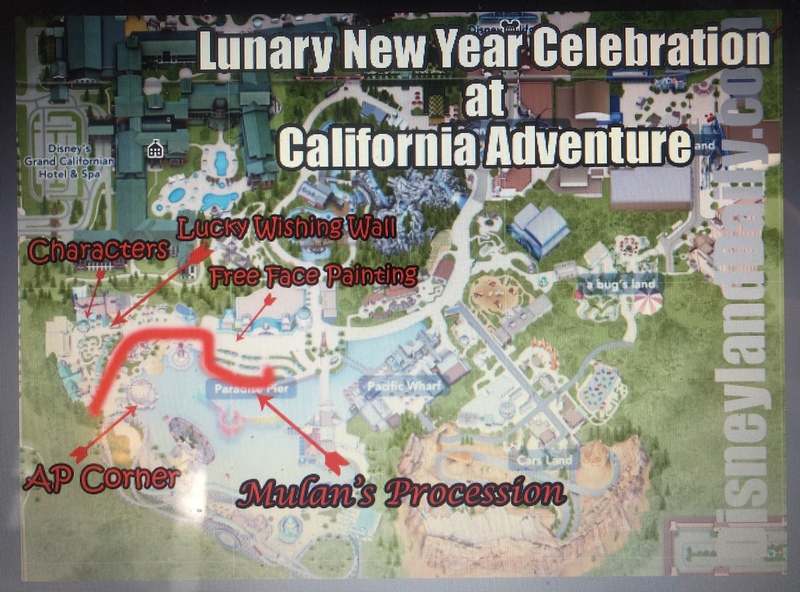 The Lunar New Year Celebration takes place at California Adventure, which is the park adjacent to Disneyland Park. 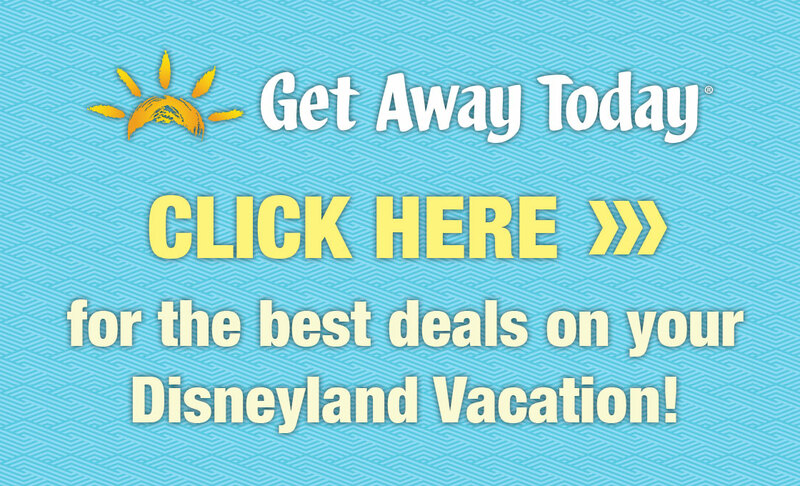 You will need a theme park ticket to get into the park, but the celebration is part of your day and includes no additional cost. Food, drinks and merchandise are available for purchase. This event runs from January 25, 2019 to February 17, 2019. “May health, luck and prosperity be yours! 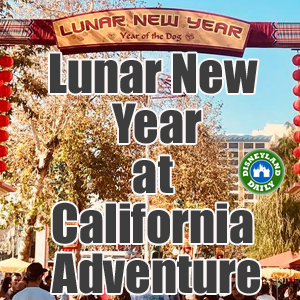 From January 25 through February 17, 2019, Disney California Adventure Park will usher in the Lunar New Year with a joyous tribute to various Asian cultures. Guests of all ages are invited to join us for an unforgettable experience—it’s the perfect opportunity to spend this auspicious occasion with family and friends. Here’s to your year-round good fortune! 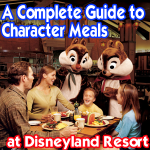 Disney shares all about your food options at this link. 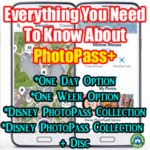 Purchase your pass at Kingswell Camera Shop on Buena Vista Street, Elias & Co., Festival Gifts (in Paradise Gardens), at the Sip and Savor cart and marketplaces around the festival. 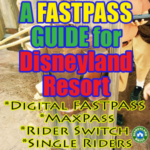 Annual passholders pay $36, will receive a special AP lanyard and will collect AP buttons with each coupon redeemed. New this year! You may purchase seasonal food items for any of the four “marketplace” booths that border the parade route at ANY of the four booths. Meaning, you won’t have to stand in line at each. When paying at one booth, you’ll be given a voucher to retrieve your food at the other booths, too. One line for all four booths! Love this. 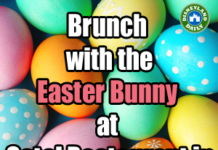 Paradise Garden Grill (in Paradise Gardens) has a seasonal menu that coordinates with the celebration. Find more on that here. Mulan’s New Year Lunar Processional is the highlight of entertainment options during this celebration. 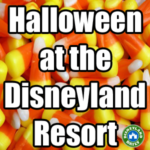 Daily showtimes vary, so check the free Disneyland app – under Entertainment – for times during your visit. This processional lasts about 10 minutes. Arrive 20 minutes prior to showtime to grab a spot for viewing. Set up on the ground along the path between Goofy’s Sky School and Silly Symphony Swings for your best view. I prefer to sit across from Bayside Brews to avoid the sun. Visit this link for a peek at the procession. The procession will go by and then settle for the “main show” in front of Ariel’s Undersea Adventure. I still prefer to watch it from the location on the path, however. Find these performers at the Paradise Gardens Bandstand. Mickey, Minnie, Mulan, Mushu and Pluto are out in their festive holiday gear to help celebrate Lunar New Year. Find them in the big gazebo in Paradise Gardens, which is the area located just beyond Goofy’s Sky School. To get there, walk past Ariel’s Undersea Adventure and follow the path to where you see the big Lunar New Year sign welcoming you to this event location. 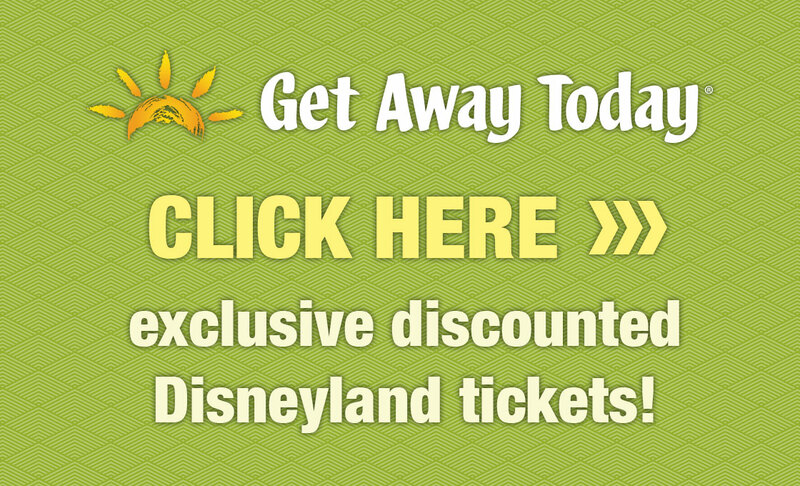 For specific character meet and greet times, check the free Disneyland app under “Characters”. If characters are not listed, as a cast member for details. Note: If you see that a character is currently greeting guests and a long line has formed, know that you may not see that specific character by the time you arrive at the gazebo. But, another will take his or her place. Cast members do a great job of keeping guests informed about the timing of everyone. Paradise Gardens is really the hub of all children’s activities during this celebration. You’ll find lots to do in this area – beyond meeting characters – including the Lucky Wishing Wall and free Calligraphy. Looking for free face painting? Find it in front of Ariel’s Undersea Adventure. Guests can also make paper lanterns at tables set up near the face painting kiosk. So much free and fun stuff to do! As with any day at the Disneyland Resort, I recommend you arrive an hour prior to official park opening. Focus on attractions as soon as you arrive and then enjoy the Lunar New Year Celebration in the afternoon. 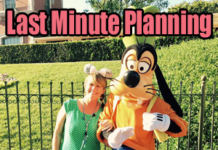 If you follow one of my strategies, you will not wait more than 20 minutes for any attraction at California Adventure. 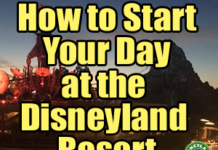 You’ll also very likely have every attraction in the park complete by around lunch time. This post shares exactly how to make that happen. 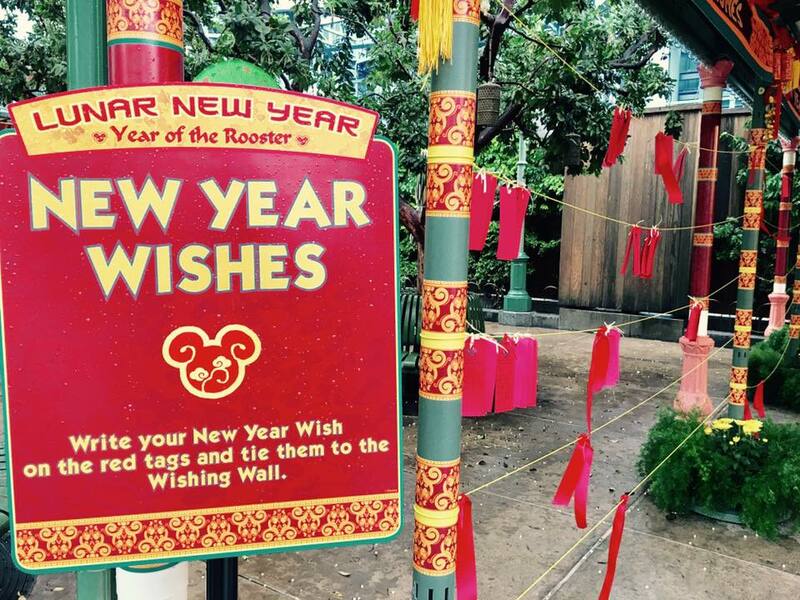 Once you’re finished with attractions, head over to the Lunar New Year Celebration to get started on all it has to offer. In addition to collecting small buttons at each dining booth with Sip and Savor lanyard coupons, Annual Passholders will receive one large (3″) button at the AP Corner, located under Silly Symphony Swings. Visit this link to see a peek at photos from my media event visit on January 25, 2019 when the event kicked off. Don’t forget to shop! There are apparel and gift kiosks throughout the celebration with cute stuff to buy. It’s the year of the pig and the 3 little pigs make an appearance. You’re right! They are in Mulan’s Procession, but not out for meet-n-greets. Just FYI, the best spot for viewing isn’t goofy sky school. The procession starts near there but you’ll miss the whole show with dancing and music etc if you don’t go to viewing area across from little Mermaid. It’s best to grab a spot there 20 min for standing or 30 if you really want a bench. 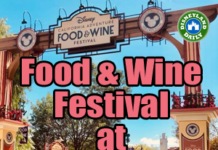 That’s definitely an option, but for families with young children, it will be difficult to see it all without a long wait prior to showtime – especially as the festival continues and more guests show up to watch. It’s no fun waiting a long time in the sun for such. My recommendation is the area I mentioned across from Bayside Brews to avoid the sun and crowds. Planning a trip for my boyfriend and I, I’d like to make sure to catch the Lunar New Year festivities. If our first day is 2/17 do you think we can see everything? Or will it be busy from everyone wanting to see the last day? You’ll be just fine. Grab one of the Sip and Savor passes to sample a bit of everything. Enjoy!